Posted on March 29, 2018 at 3:10 pm. Users of Pinnacle will now be able to access over 600 Microgaming casino games via Quickfire, thanks to a new collaboration between the two. Founded in 1998 in the Isle of Man, Pinnacle offers online casino gaming to players around the world. 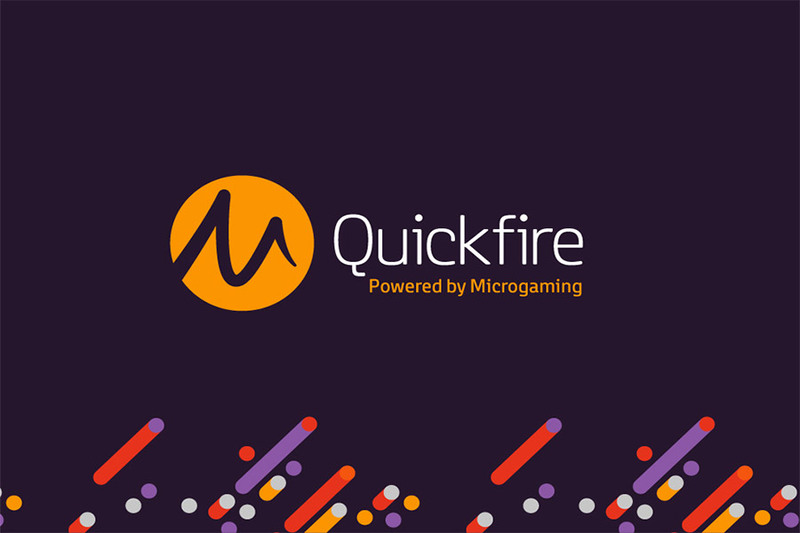 Being able to offer their services on Microgaming’s Quickfire platform will further promote its offerings and provide users with a better gaming experience. Pinnacle is known worldwide for providing sports betting and casino products to people all over the world. The new agreement with Microgaming will be to the advantage of Pinnacle players since they are now enabled to use over 600 casino games with an enhanced user experience. Microgaming boasts the largest progressive jackpot network in the gaming industry and offers tons of gaming content from network partners and integrated specialists. With the latest partnership, Quickfire iQ is now at the disposal of Pinnacle to promote player engagement, enhance gameplay and extend the lifetime value of offered games. Paris Smith, CEO at Pinnacle, expressed delight at the new partnership. “It only seems right that the world’s most competitive bookmaker works with the leading supplier of online gaming software to enhance our casino offering,” she said. Director of Quickfire at Microgaming, Andrew Clucas, said Pinnacle was a great addition to the Quickfire platform, highlighting the company’s 20 years of experience and worldwide presence in the sports betting arena. “Through Quickfire we can support the operator not only with Microgaming’s vast portfolio of games, but also specialist back office tools designed to grow an operator’s business,” Clucas said. He added that the agreement should prove mutually beneficial in the long term.